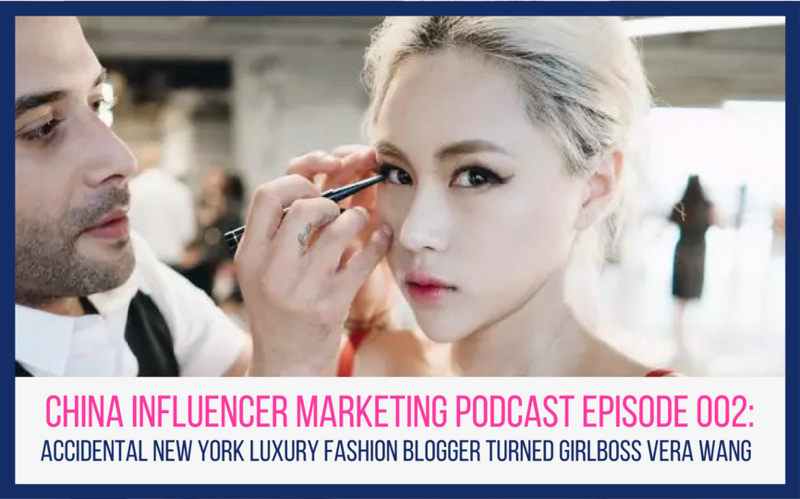 This episode features Vera Wang, a New York based luxury fashion and lifestyle influencer, and founder of WG Empire PR and media company. 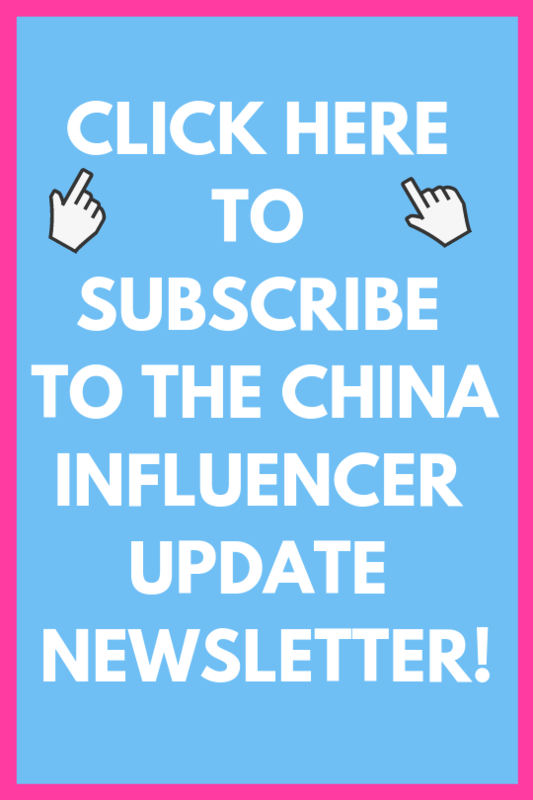 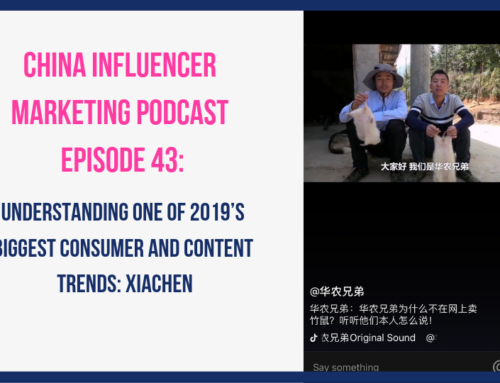 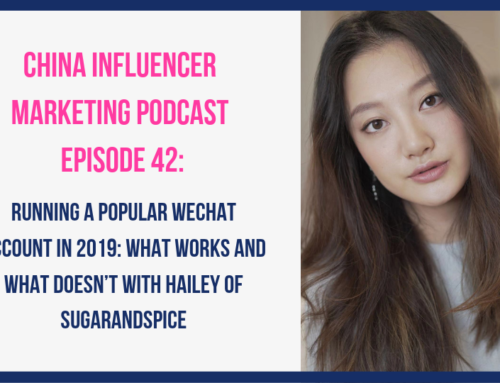 Vera’s career as an influencer took off a couple years ago after she created an Official WeChat account with aspirational yet relatable content about life in NYC from the perspective of a young Chinese woman. 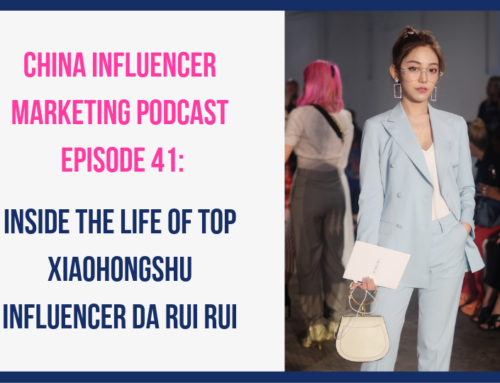 In this episode we hear how she started off creating mainly lifestyle content but later on accidentally became a fashion influencer. 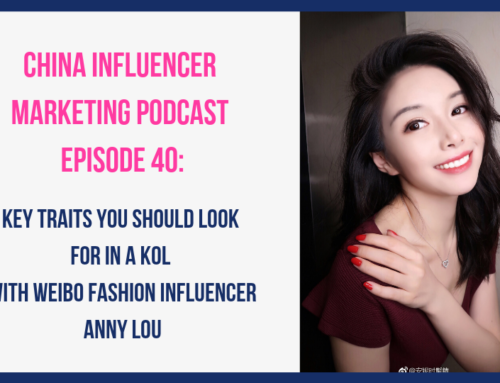 She also shares what it’s been like working with luxury brands such as Montblanc and Dior and why she has to be very careful when choosing who to work with. 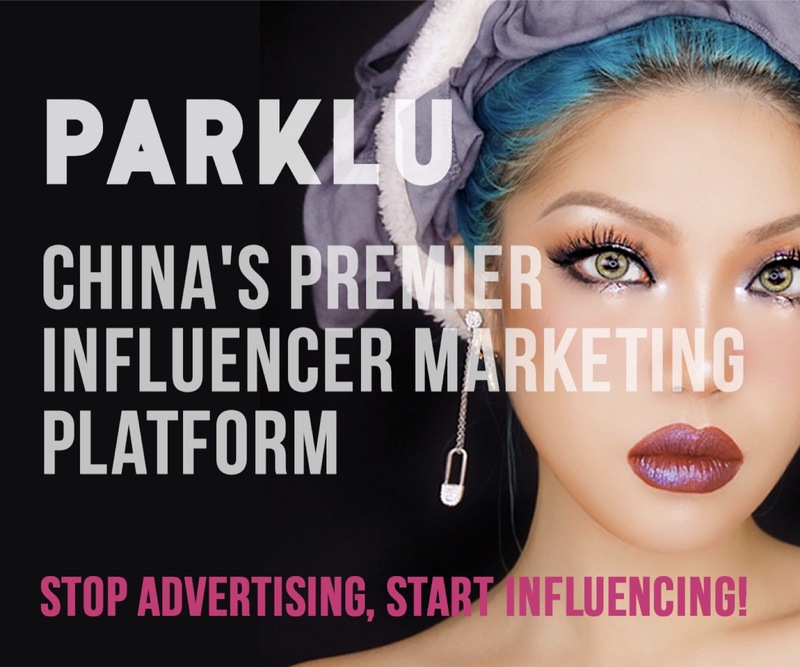 She also shares a bit about her new company WG Empire and how they are helping Chinese companies with their international branding through collaborations with foreign brands and by managing their western social media accounts.